Classic 1200 sq. 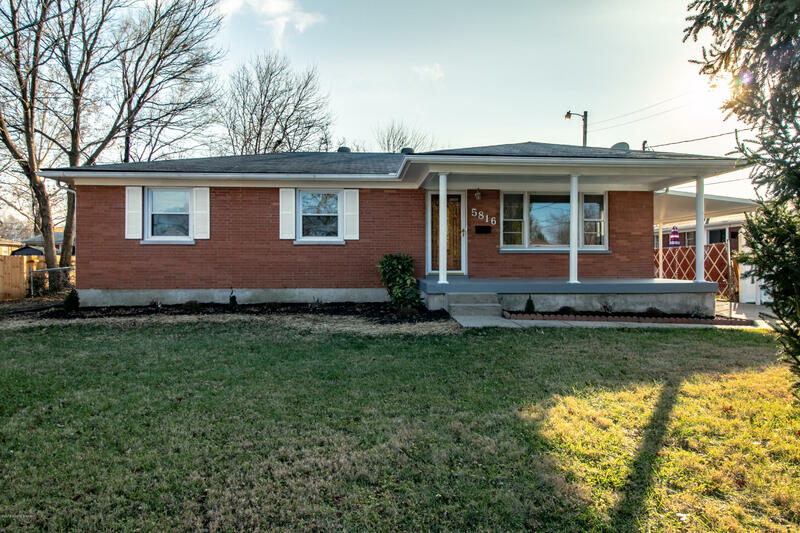 foot Ranch that has been freshened up with new paint, refinished hardwood floors and new appliances. This home boasts a great floor plan with spacious living room, dining room area, galley kitchen, three bedrooms and a full bath on the main floor, plus lots of storage space. The basement has tons of potential, currently with one large finished room and another smaller finished room that could be a craft room, office or additional sleeping area (no egress window) and a separate utility room with washer and dryer hookups. Windows are newer and in great condition as well. This home also has an oversized 2.5 car detached garage, carport, large driveway and a fenced backyard. Call your agent and schedule your private showing today ! !